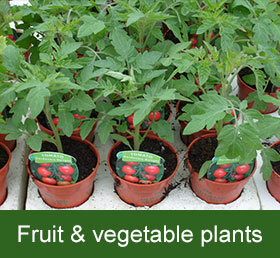 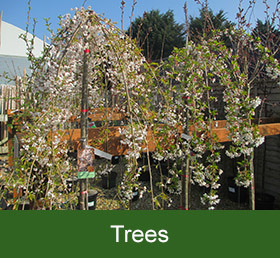 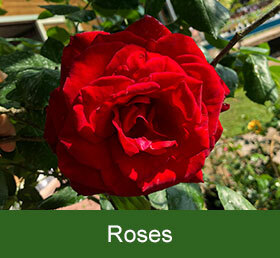 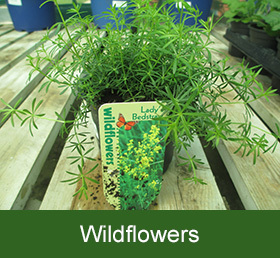 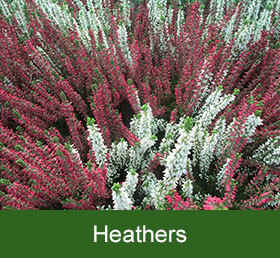 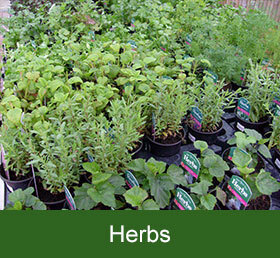 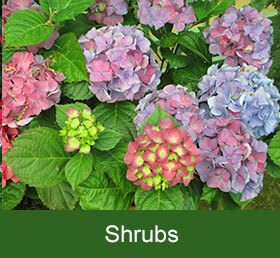 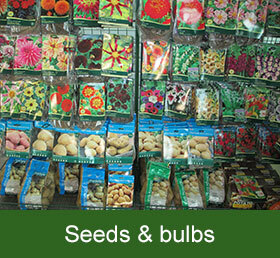 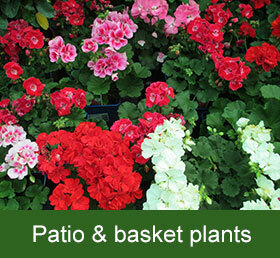 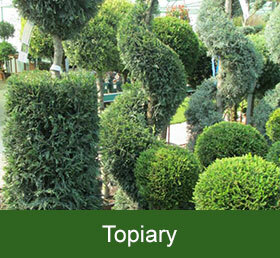 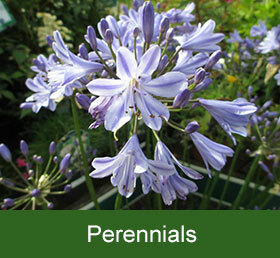 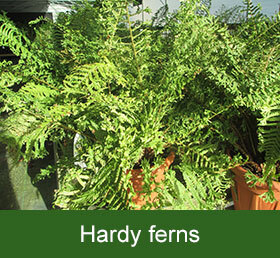 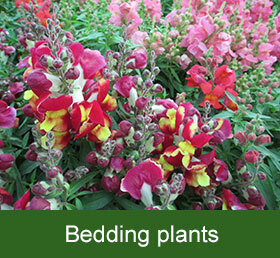 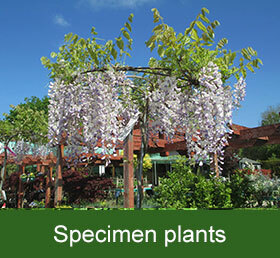 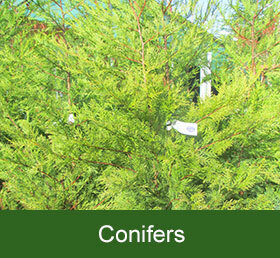 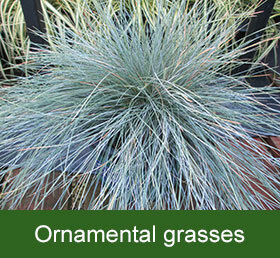 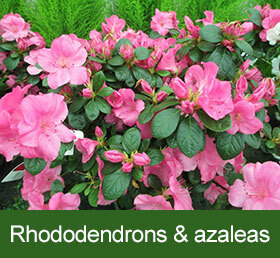 An extensive and ever-changing range of plants, shrubs & trees. 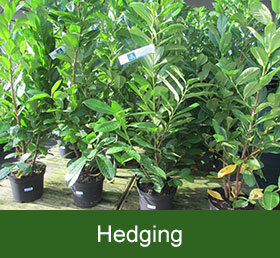 To provide our customers with the most extensive range possible we also buy in stock from reputable growers both locally and as far afield as the Netherlands & Italy – specimen plants, olive trees, ornamental grasses, climbers, buxus (box) hedging and topiary, evergreens, roses, heather, fruit & vegetable plants, herbs and more. 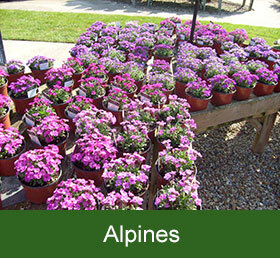 Our plant range changes on a continual basis and reflects the current season, so it is not possible to keep an accurate record on the website of exactly what we currently have – there is simply too much changing all the time! 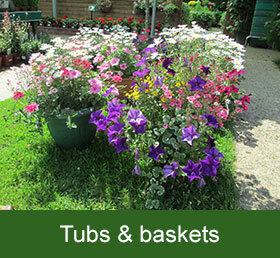 However, shown below are various areas of the garden centre for you to browse, just click on the plant type that interests you for more information. 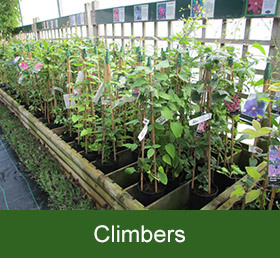 Visit us to see the current plants in stock or call us on 01329 834407 to make an enquiry on availability, or to find out details on something specific that you are looking for – we’ll always do our best to help.